Get my number one tool for creating your dream life. 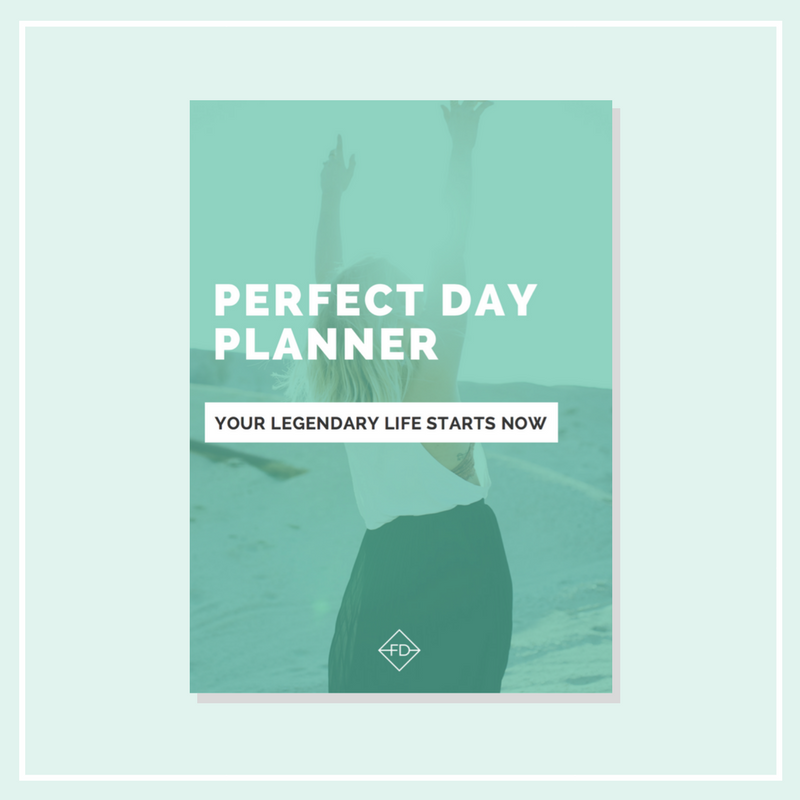 The Perfect Day Planner is hands down the best way to start creating your most awesome life - in ALL areas. I'm talking health, career, creativity, travel - anything you desire - this is the first step in making it a reality. Fill in your details below and let's get started creating your dream life! Fill in your details below to get your free planner sent straight to your inbox! This is a spam-free zone, amigo. Thanks! Hop on over to your inbox (or spam folder) to confirm your subscription.